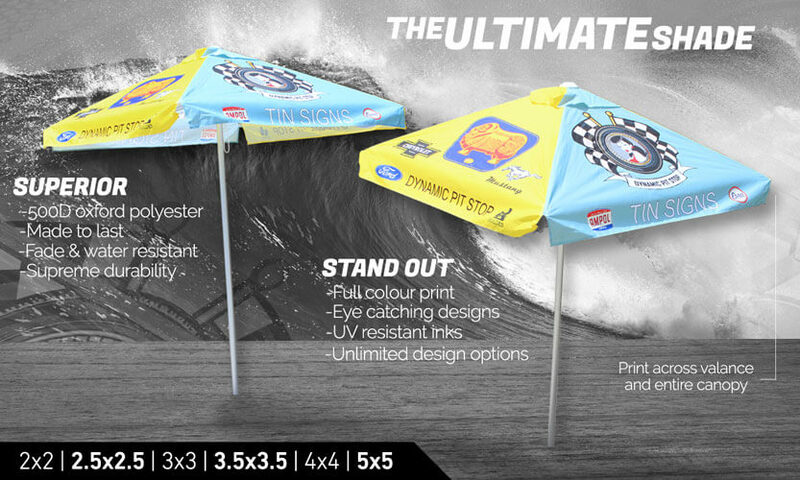 You would have seen these types of custom printed patio umbrellas in front of stores and restaurants. With your company name and logo printed over these umbrellas, you can place these patio umbrellas in any space to promote your brand. 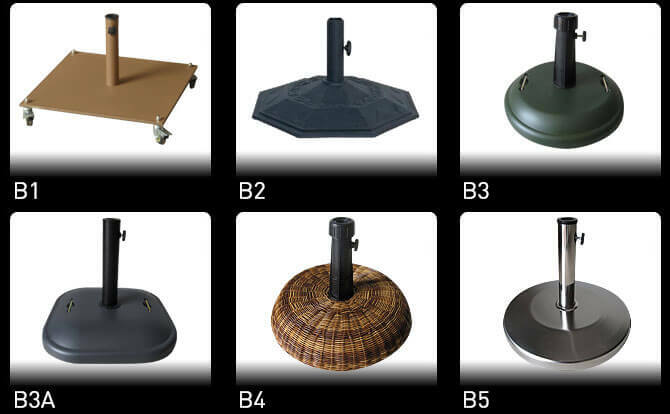 Oven hardened tubular aluminium used in this umbrella is added with a hub base of your choice. 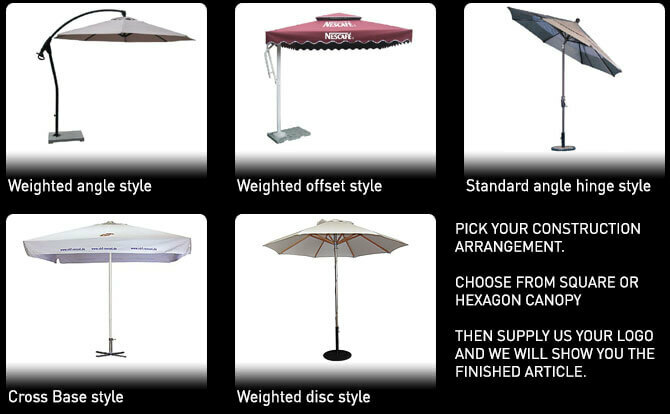 The size of the umbrella depends on the shape and construction, with the shape of canopy being hexagon or square. 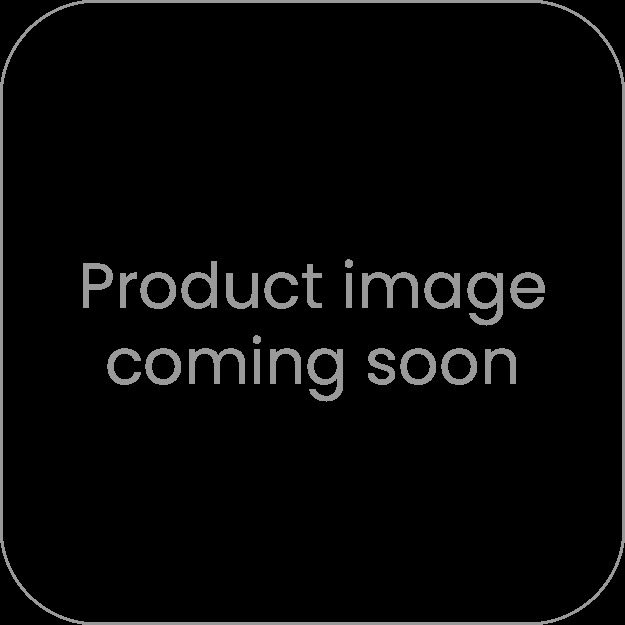 Custom patio umbrella manufactured from heavy duty reinforced aluminium frame with a premium 600D oxford polyester canopy. 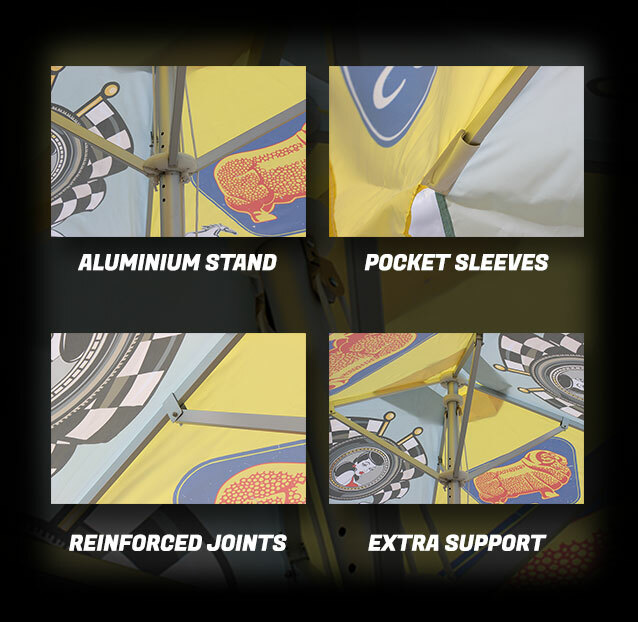 Enblazoned with your graphics over the entire canopy. These are perfect for big branding at events and functions. Contact us today for a free virtual sample and a no obligation quote.